Are these Eurema brigitta and Neptis Hylas or Neptis Jumbah? 1. Eurema hecabe hecabe . The FW upperside black border can be made out to be strongly excavated on the inner margin as in E. hecabe. E. heacabe has a more quadrate HW, more angular ,the margin straight from v1b to about v4. FW typically with 2 cellspots. FW cellspots variably absent at times. E. brigitta :FW black border margin arcuate & more regular; HW less angular & with dark fasciae ;FW without any cellspot. HW main band with upper & lower margins straight on the inner half; HW submarginal spots large & quadrate. Last edited by Psyche; 24-Aug-2018 at 08:37 PM. 1. The absence of (or not very apparent - may be) cell spot in the Eurema species caused the confusion in me. 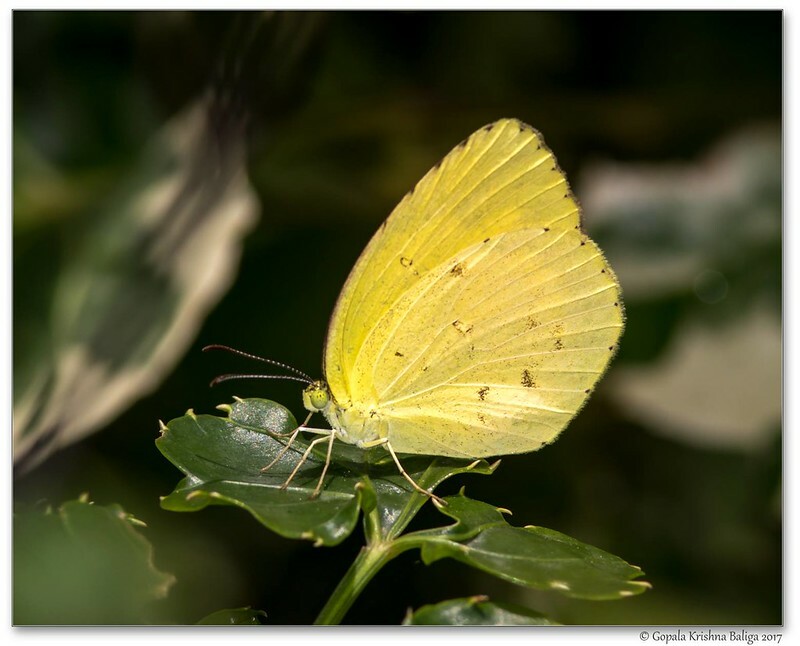 Now I am very clear it is Eurema hecabe hecabe. 2. 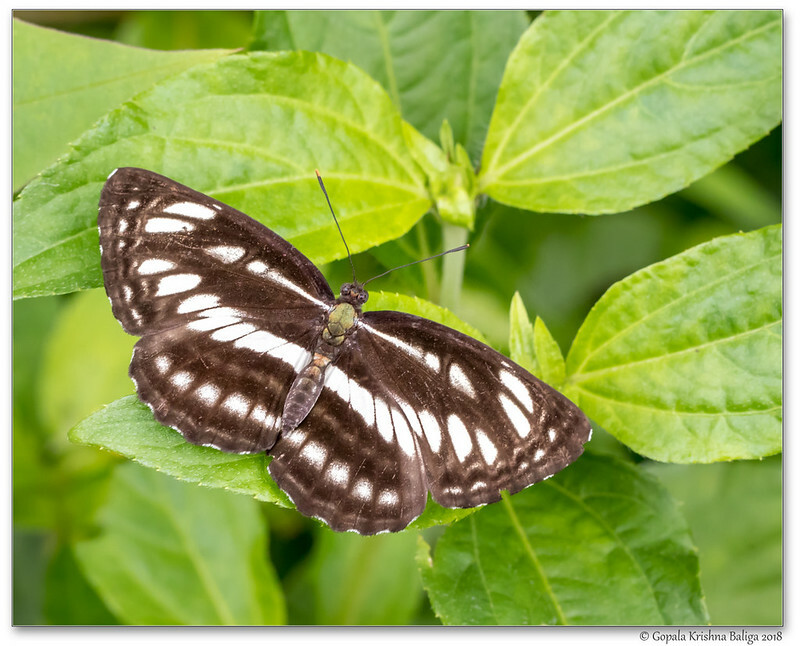 Thanks for the id pointers of Neptis hylas and Neptis jumbah.